Everyone finds cycling more difficult in the winter. The weather’s colder, it’s usually wetter, and visibility is poorer. Sometimes it’s really not much fun. But before you give up and stash your bike away til spring, take a look at some of our winter cycling wisdom. 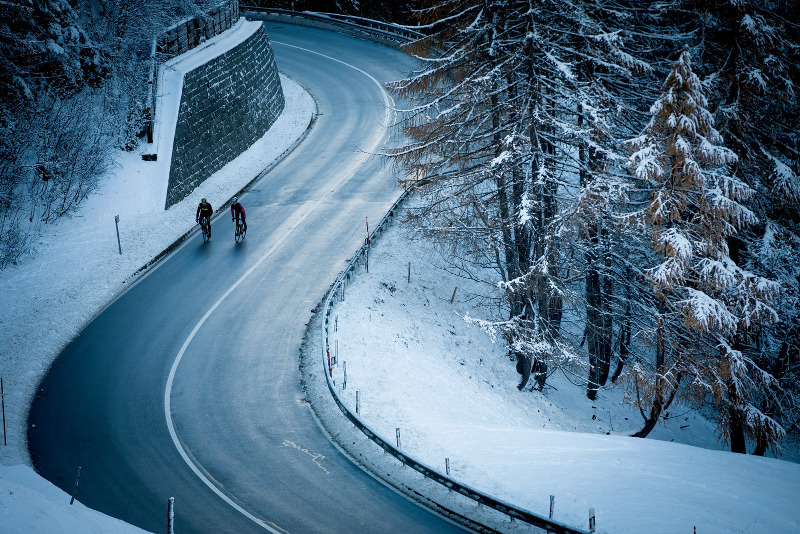 Because with a few minor adjustments, your winter ride can be significantly improved. 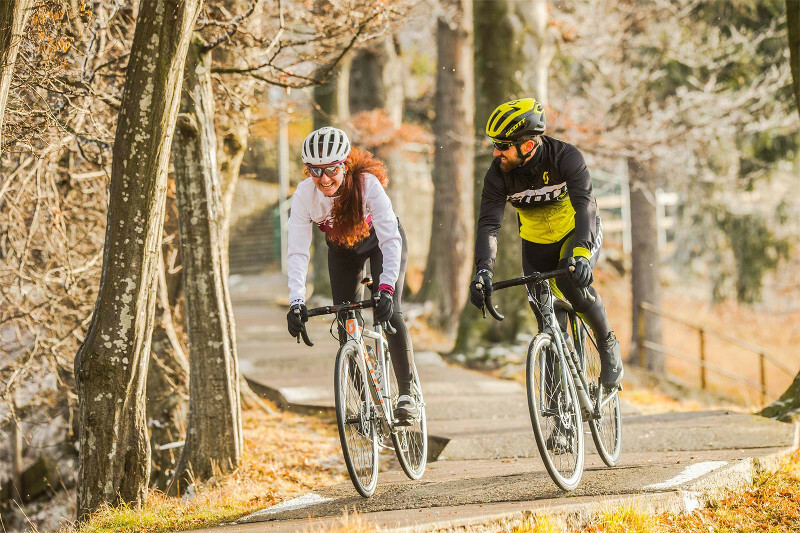 Whether you’re cycling as a commuter or riding for leisure, here are our top tips to help you brave the cold this winter. The Tour of Britain has a very different character to the Tour de France, despite often being dubbed the “Tour de Britain”. We may not have the Alps on our doorstep, but we do have our fair share of hills. 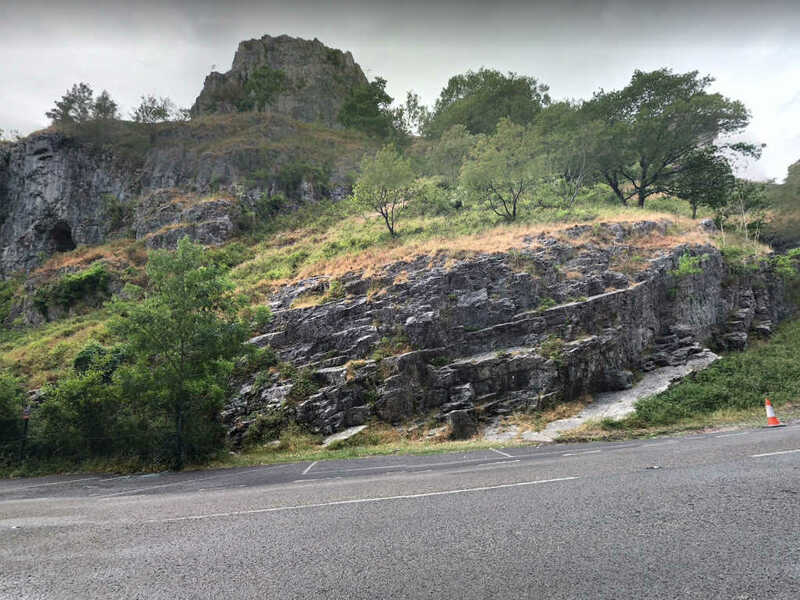 Here’s our pick of the four must-do climbs from the 2018 route, plus a few from previous editions of the race. 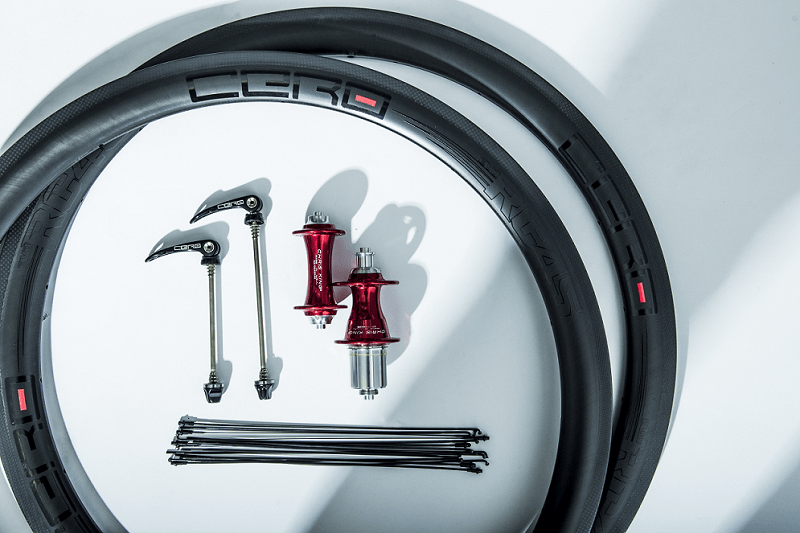 When you’re shopping for a bike, chances are that unless you’re already a fully qualified bike-nerd, you might be a little overwhelmed by the vast range of strange cycling terms you come across. Our A-Z of cycling terms may not be a complete list of every phrase ever uttered on a Sunday club ride, but it should be enough to help you find your way around. Read on to get up to speed. 3,351 km of cycling over three weeks at an average speed of around 40 km/h. Even taking part in the Tour de France is an achievement that few professional cyclists accomplish in their careers, and only the best riders will make it all the way to the finish line in Paris. So how on earth do you win the yellow jersey in the Tour de France? We take a look at this year’s tour to see if we can find some answers. The Tour de France is unquestionably the most prestigious bicycle race in the world. No other Grand Tour has the same reputation or rich history; from Eddy Merckx to Greg LeMond, the world’s most famous riders all made their name in France. The Tour is by far the most popular cycling competition. An impressive 3.5 billion people tune in to watch events unfold on TV and 12 million people line the roads each year to catch a glimpse of the peloton as it goes past. With more media coverage and bigger sponsors, the profile of the race continues to grow each year. Here are six Tour de France facts, past and present, that you may not know.